The origins of The Rock’s iconic name has long been up for debate. 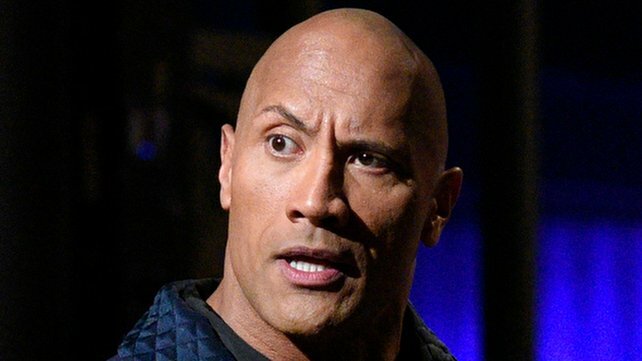 The general consensus was that either Vince Russo came up with the name, while Jim Ross came up with the idea of Dwayne Johnson using it to refer to himself in the third-person. However, Bruce Prichard recently cleared up the debate on his Something to Wrestle podcast.